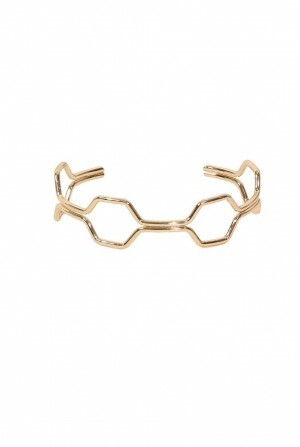 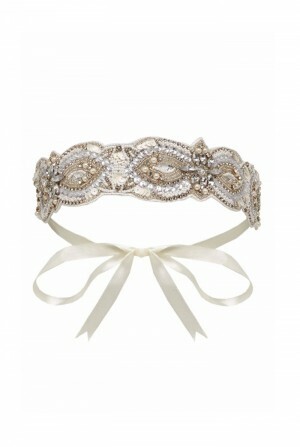 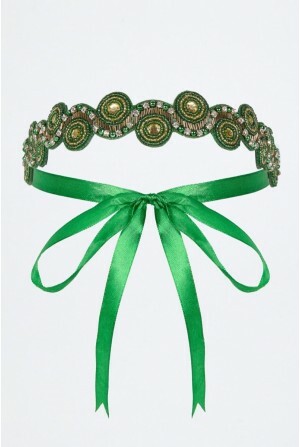 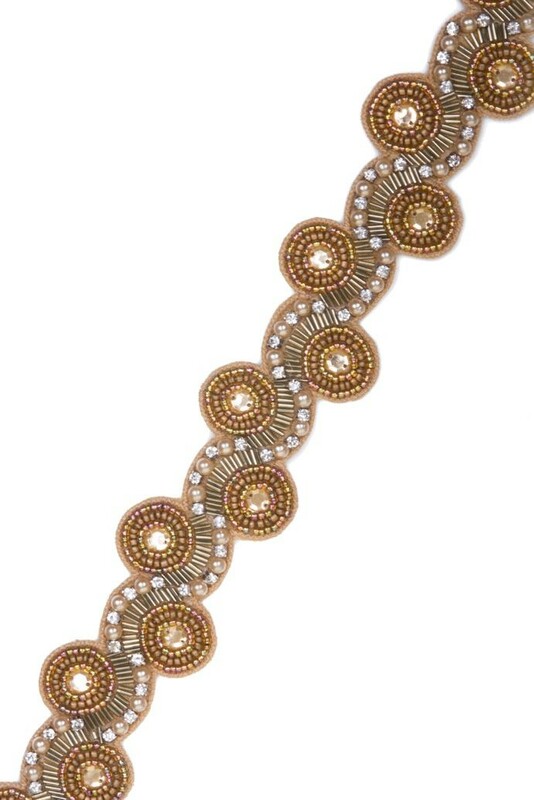 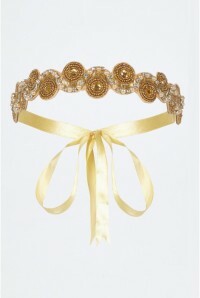 Glamour and glitz is made easy with the addition of this glorious Gold Headband. 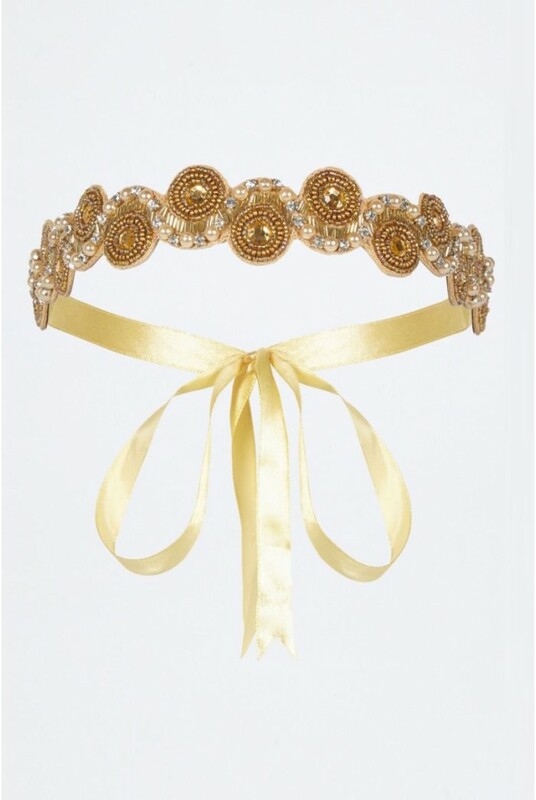 Whether you are looking to finish off a flamboyant flapper outfit or add a flash of twenties style to jeans and a sparkly top, this sequinned gold hair band is all you need. 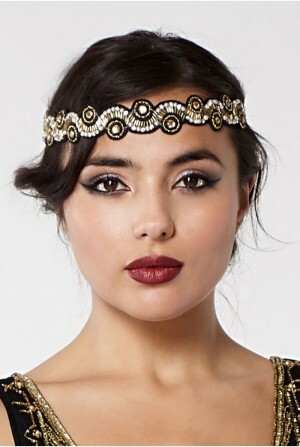 We love the gleam as the light hits those stunning sequins and beads so team with matching shimmering jewellery and clutch to complete the look. This is a gold sequinned hairband featuring disc shapped decorative pieces framed in swirls and set on a gold self-tying ribbon.